Enhance your getaway to our lakeside resort with one of our exclusive weekend hotel and spa packages in Ontario. 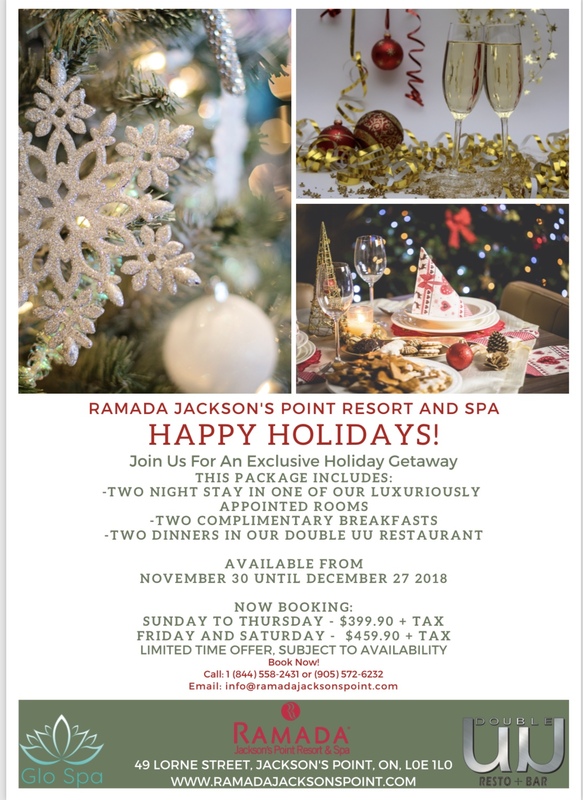 It’s never been easier to save a few extra pennies while planning your Jacksons Point getaway, no matter what day of the week! Envision your afternoons spent lounging by the lakeside outdoor fire pit or hosting a private celebration in one of our event spaces. Dine at Double U Restaurant + Bar for breakfast, lunch, and dinner, so you can focus on what matters most during your corporate retreat or relaxing holiday. 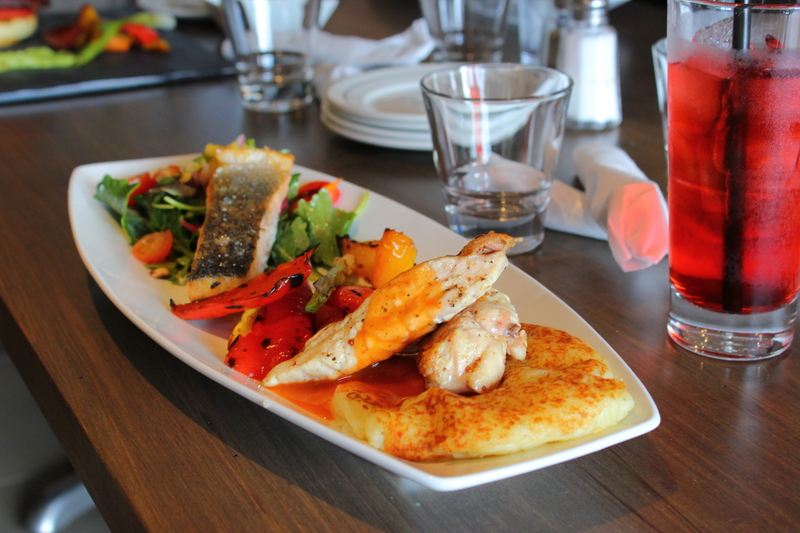 Our all-inclusive meals packages allows you to save time and money during your visit to Lake Simcoe, a destination to truly relax. 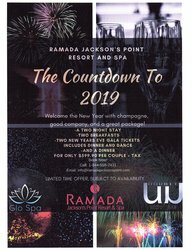 Simply call in at 1-844-558-2431 or fill out our special offers form to book one of our exclusive hotel and spa packages in Ontario, only available here on our website! Spring is the time for rebirth and rejuvenation, and there's no better way to celebrate than by treating yourself to a luxurious spa treatment at GLO Spa! Take advantage of our special springtime spa deals to pamper yourself this season. 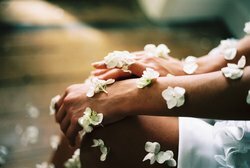 Learn more about our special springtime spa packages. 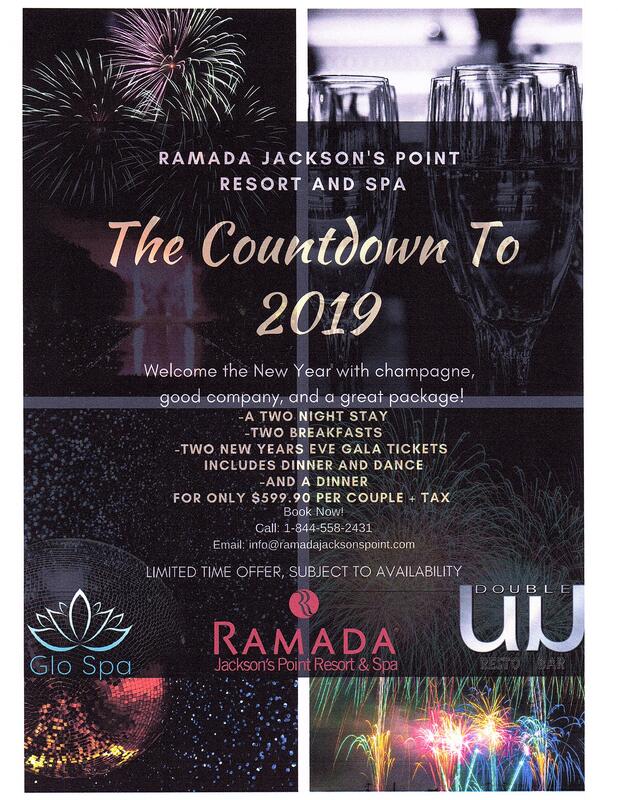 Book your appointment by calling 1 844-558-2431 or emailing glospa@ramadajacksonspoint.com. Promotions cannot be combined together. 24-hour notice required for bookings. 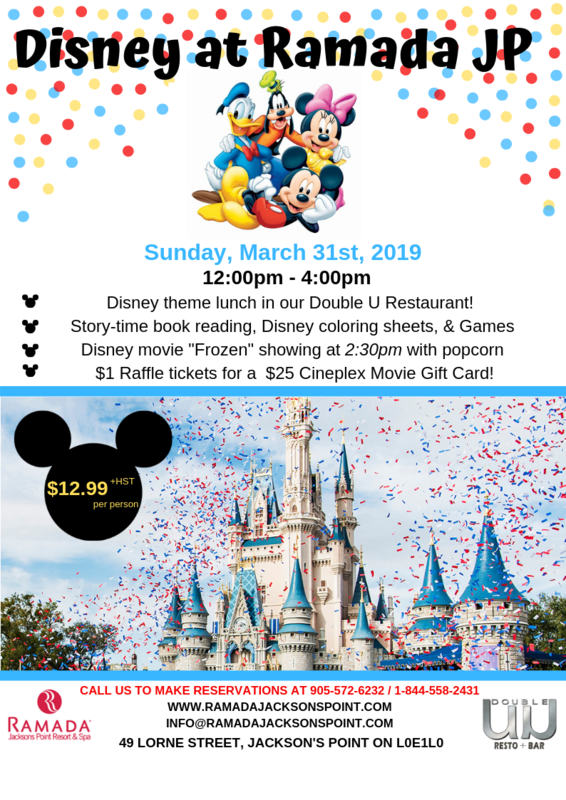 Join us for an amazing 2019 March Break! We have three great package options for you to choose from and they are available all month long. 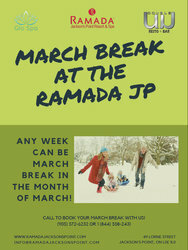 Take a look at our full selection of March Break Packages. *Children's meal plans are available for $20 per day. 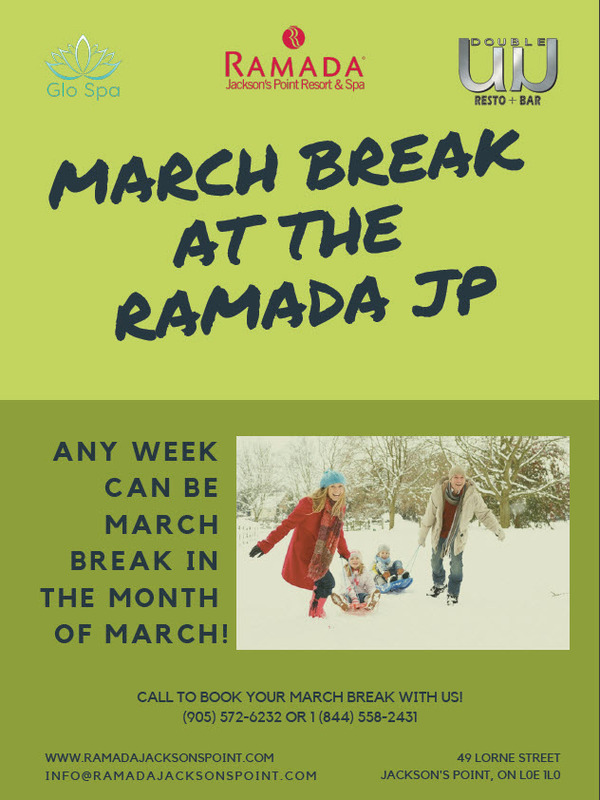 Please call or email the property to book your stay! Take a look at our April Deals here. 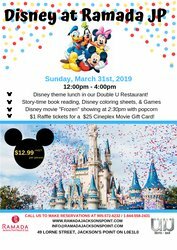 Join us at the Ramada Jackson's Point for a magical Disney experience! All of this for $12.99+hst per person. Call or email us to make your reservation before the event fills up! 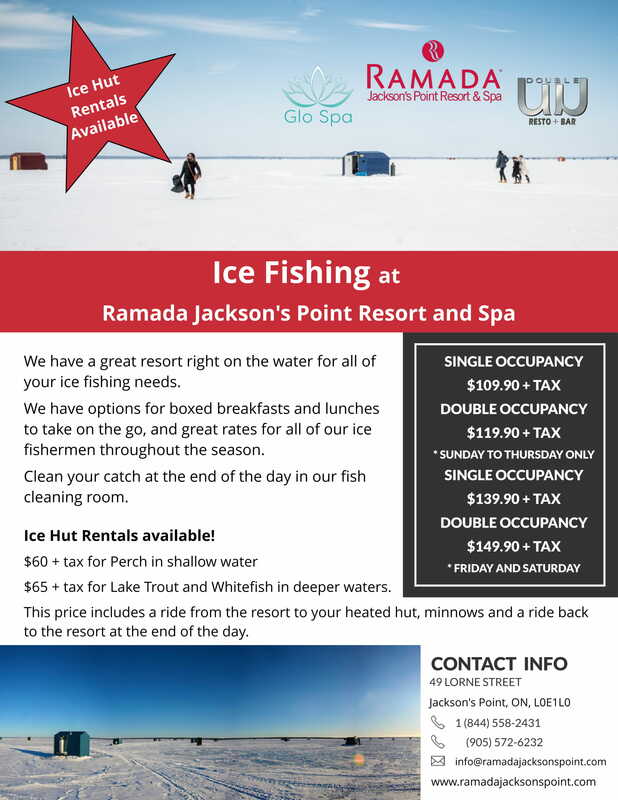 Enjoy a day of ice fishing at the Ramada Jackson's Point Resort & Spa! 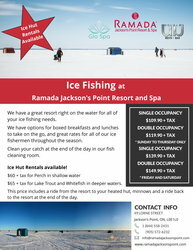 We are a great home base for your next ice fishing trip on Lake Simcoe. Get in touch with us to book a room and rent a heated ice fishing hut. We'll drive you to your ice fishing hut and pick you up at the end of the day. View our offers & pricing here. For bookings and inquiries please call or email the hotel. We look forward to welcoming you! Ontario Government Ice Fishing Information. Availability of this offer will be weather dependant. 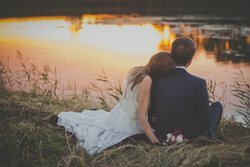 Plan your picturesque Ontario countryside wedding with ease. 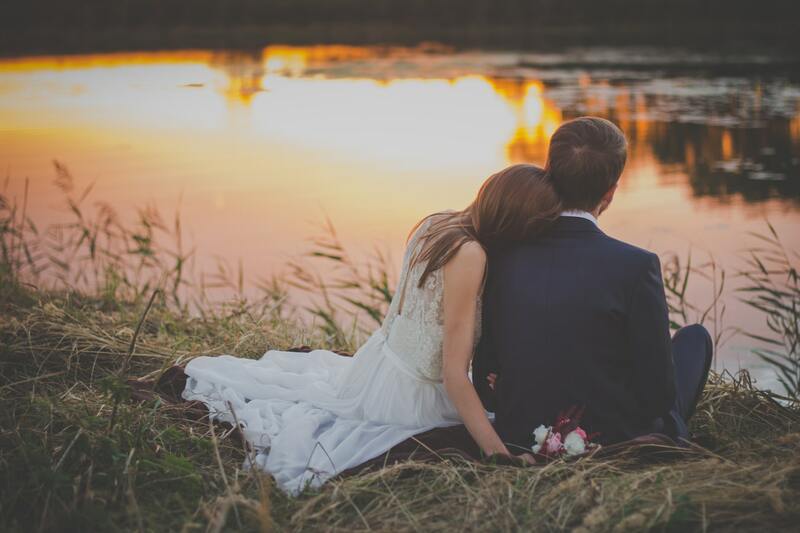 With 88 spacious rooms to host your guests, and a bridal suite with a Jacuzzi for getting ready, our lakeside hotel is the perfect place to celebrate your special day. 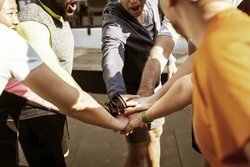 Reconnect with your colleagues through a series of team-building exercises, a pleasant respite from the standard work week. We’re happy to plan group yoga and meditation sessions to provide your team with stress relief and rejuvenation. Our hotel is near Georgina Recreational Outdoor Campus, which offers rock climbing, snow tubing, skating, skiing, snowboarding, volleyball, lawn bowling, and more! Let us help you plan your corporate retreat to Lake Simcoe today! 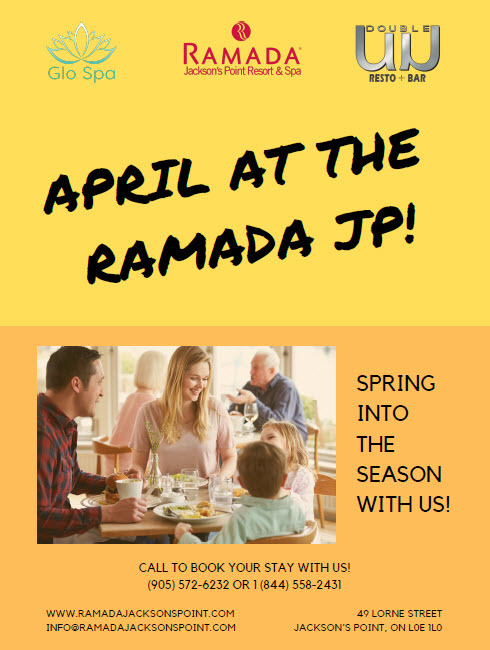 During your week-long stay at our newly renovated resort & spa, enhance your trip with our all-inclusive 7-day meal deal for the whole family. 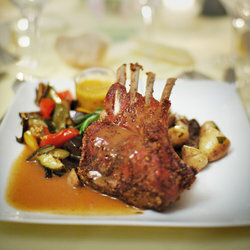 All-inclusive meals* for Guests 14 and older: $350 + taxes and gratuities. All-inclusive meals* for Guests 13 & under: $175 + taxes and gratuities (when ordering from the kid’s menu). *Includes Breakfast, Lunch and Dinner. Valued at $100 for regular priced services. Taxes and gratuities extra. Tailor our all-inclusive meal deals to match your reservation. 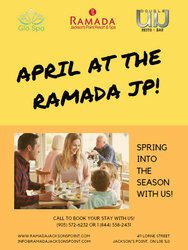 Enjoy breakfast, lunch, and dinner each day of your stay at Ramada! 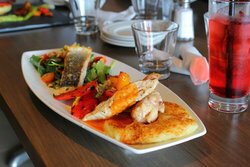 It’s so much easier to save with this Ontario getaway package and dine on-site with our meal deals. Adult: Hot Breakfast, Lunch, and Dinner. Spend some quality time with the people closest to you, without the outside noise of everyday life. 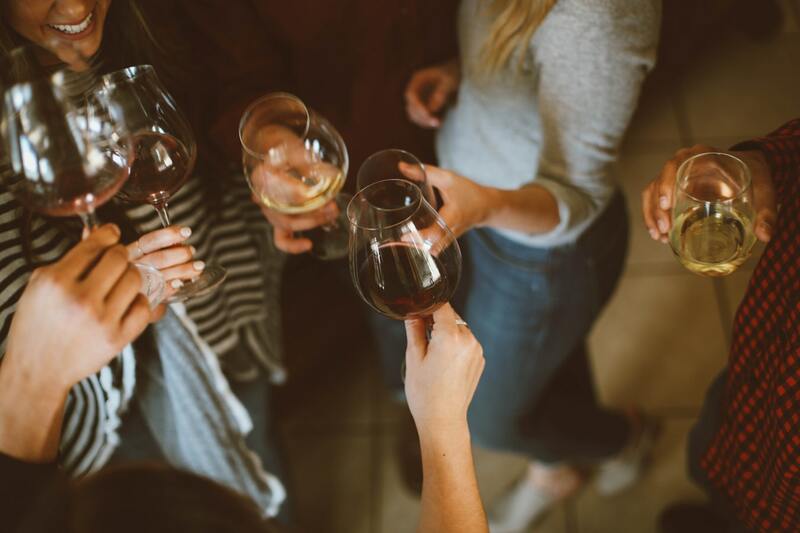 Between time at the spa and dining at our on-site restaurant, create new memories and annual traditions of an Ontario spa getaway for reconnecting with school friends, mother-daughter bonding, and pre-wedding celebrations. 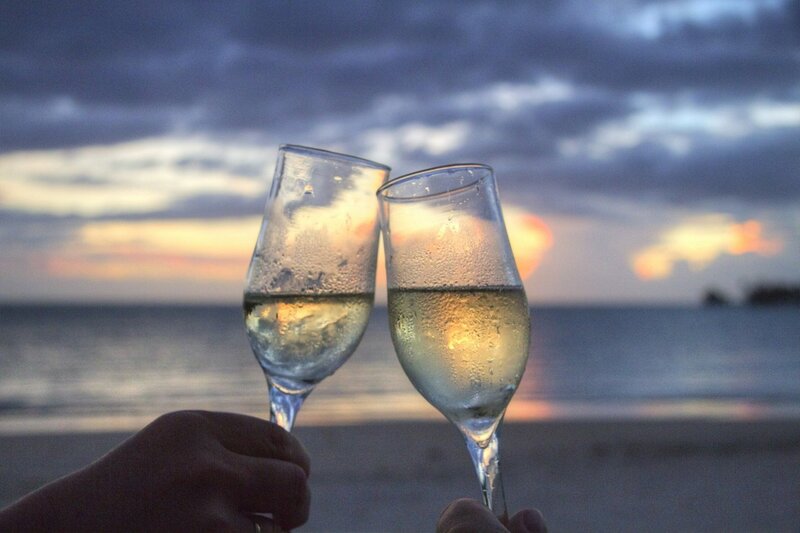 Treat your partner to a romantic waterfront getaway, no matter the time of year. Envision morning coffee in bed with a pristine lake view and snowy surroundings, or quiet bonfire evenings by the water. Relax at our on-site spa, sauna, and pool, and finish your days with dinner and dessert in our on-site restaurant. 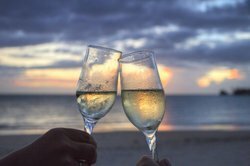 Celebrate romance with this special Ontario getaway package. 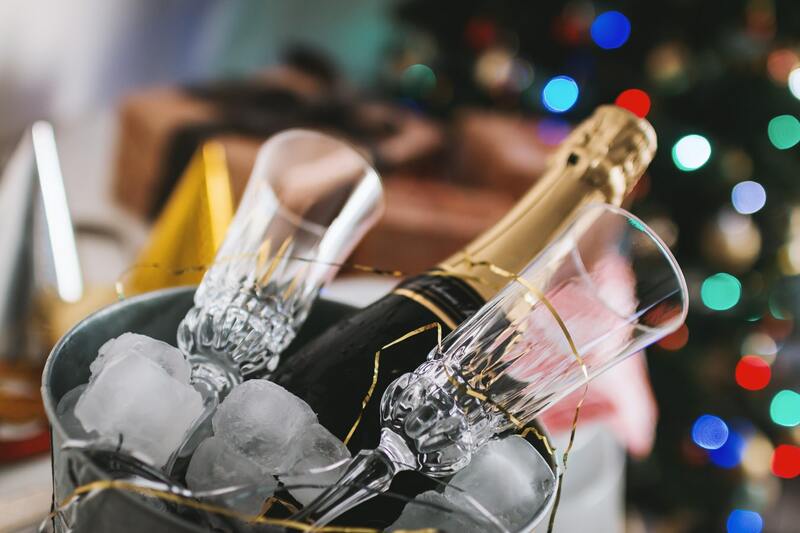 Add an unforgettable touch to your mini-getaway with a bubbly bottle of champagne chilled for your arrival. Taxes and gratuities extra. 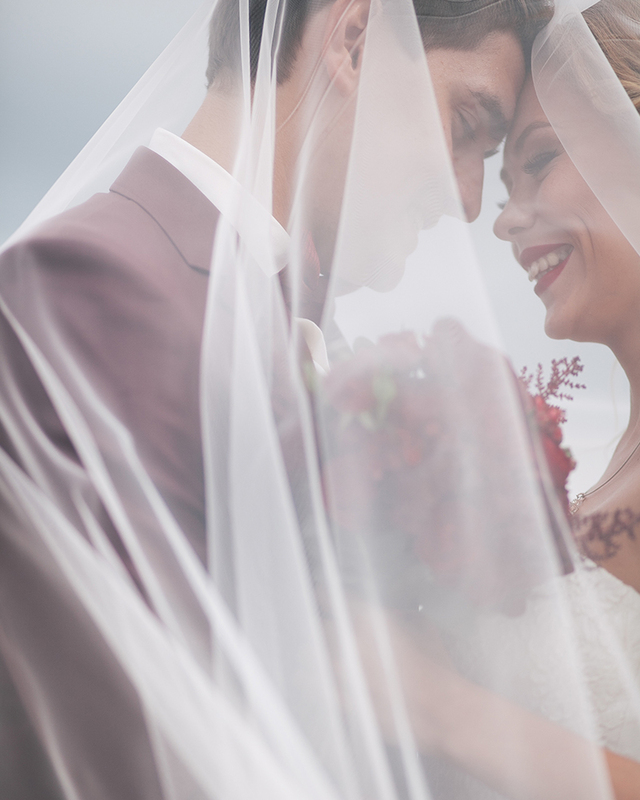 Enjoy every element of a private and personalized wedding without stress. - A welcome basket with a bottle of Champagne in your room at time of arrival. Officiant and photographer available at an additional cost. 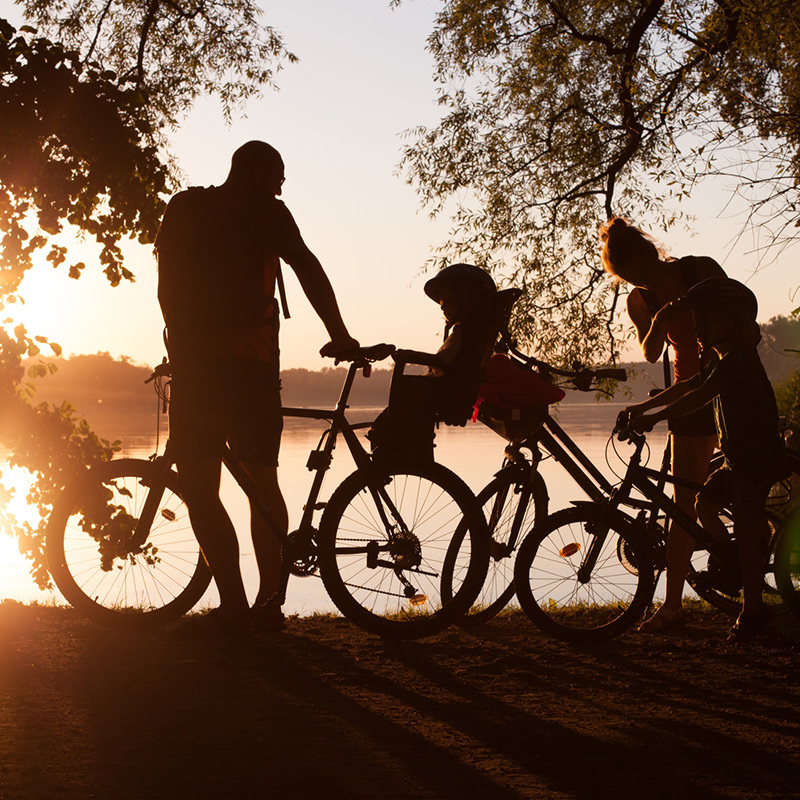 Thanks to our partner at Ride the Wind rentals, it’s never been easier to rent e-bikes during your stay at Lake Simcoe! Explore the coastline and web of bike trails framed with gorgeous scenery. Whether you choose a refreshing morning ride or a sunset cruise, riding e-bikes is one of our favourite ways to discover the area. Perfect for the pair looking for a retreat and some relaxing spa treatments. 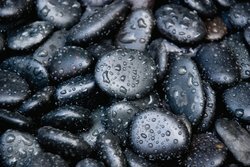 With a discount on spa products, enjoy your visit to our resort & spa and take part in some lakeside activities, or enjoy the indoor saltwater pool, hot tub, and sauna. Youth 17 & under stay FREE when sharing a room with adults! Elevate your stay with a relaxing visit to GLO Spa and enjoy one spa treatment valued at $100 for regular priced services. Enjoy an Ontario hotel and spa getaway package that’s tailored exactly to what you need! Taxes and gratuities extra. 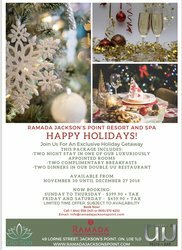 Be merry and enjoy a relaxing stay at our resort & spa during the holiday season! Brunch is our favourite meal of the day, especially on Christmas morning! Join us for a holiday celebration on December 25th from 11 am - 2:30 pm. 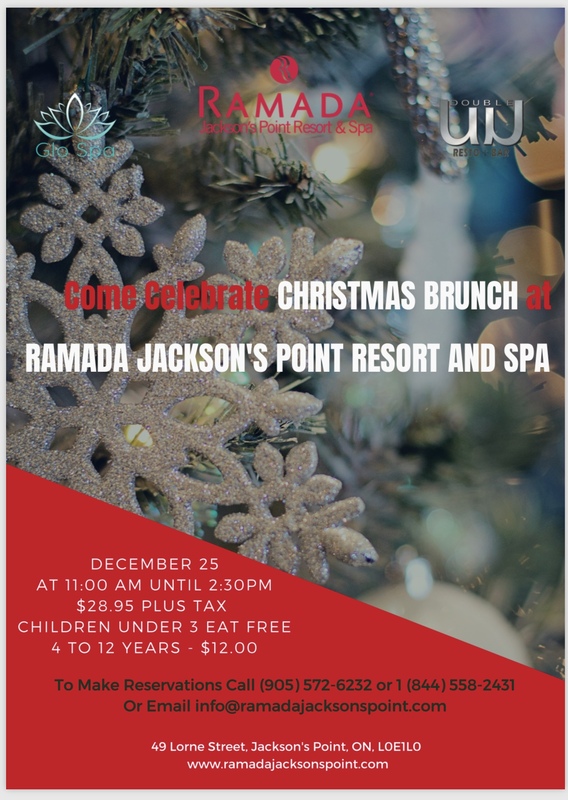 Email us or call (905) 572-6232 to make your reservation! 2 Tickets to our New Year Eve event: Including Dinner, Dancing, and a Champagne Toast! This is a limited time offer and will be subject to availability.